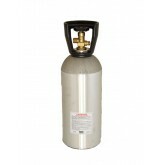 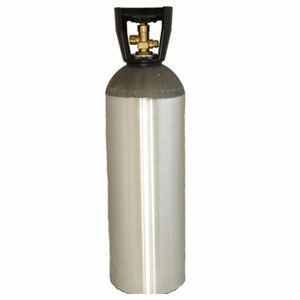 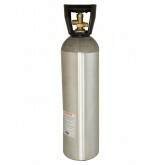 JTC Valve Sales carries a full line of both Carbon Dioxide Cylinders and Nitrogen Cylinders. 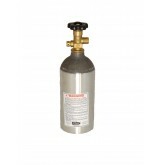 All cylinders are manufactured in accordance with the U.S. Department of Transportation (DOT) 3AL and Transport Canada (TC) 3ALM requirements. 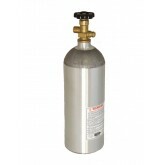 Every cylinder is inspected and tested by a DOT and TC authorized independent inspection agency.